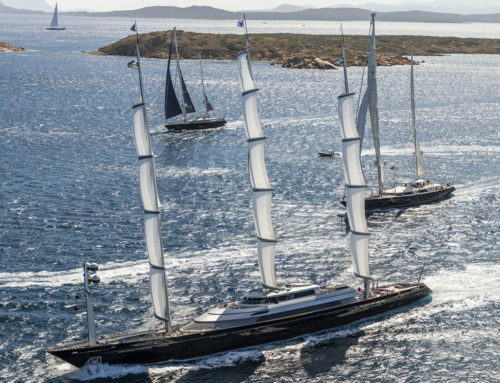 Perini Navi has been awarded top prize at the World Superyacht Awards 2017 hosted by Boat International. 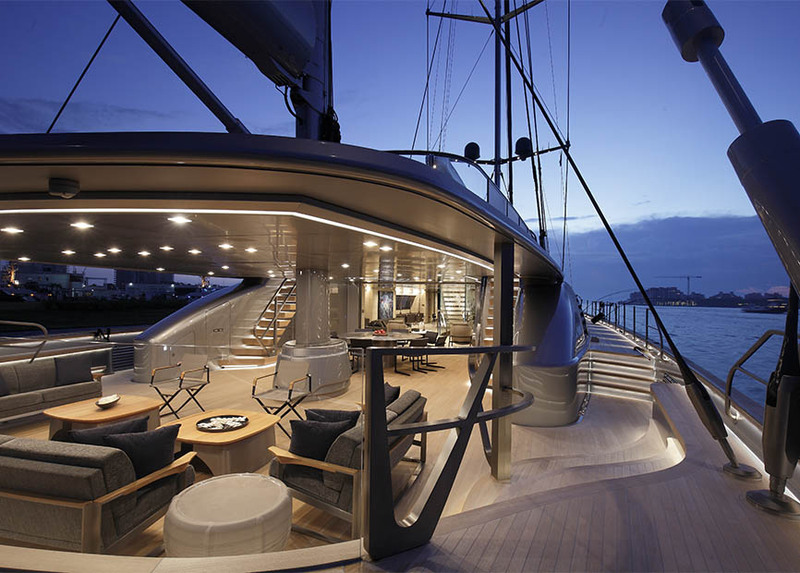 The Perini Navi 70m S/Y Sybaris won awards for both best “Sailing Yacht of 40m and above” and “Sailing Yacht of the Year”. The prizegiving ceremony took place on Saturday evening in the historic “Sala dei Cinquecento” at Palazzo Vecchio in Florence in the presence of more than 500 guests from all over the world. The prestigious international jury is comprised of owners who visit the nominated yachts, to judge every detail of the yachts launched in 2016 to determine who wins the coveted Neptunes, considered the Oscars of the yachting world. 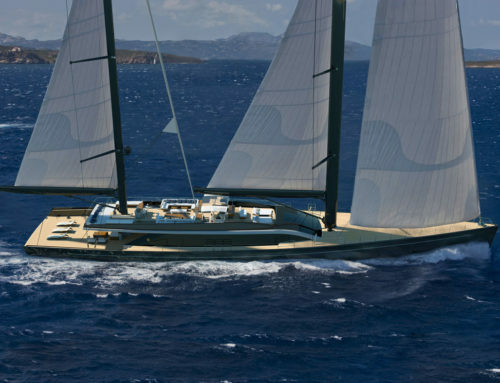 Syabris is a revolutionary aluminium ketch designed by Perini Navi, with input from French Naval Architect Philippe Briand, and is the largest sailing yacht ever built in Italy. 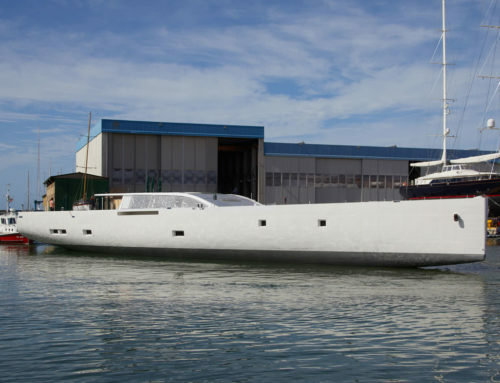 The yacht represents the latest and most important evolutions of the innovative capabilities of Perini Navi. Since her debut at the Monaco Yacht Show, Sybaris has received several accolades for her design and interior in particular. 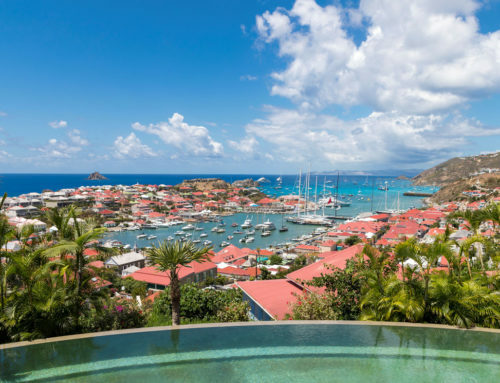 “These awards are the symbol of a wonderful collaboration of passionate dreamers, artists and artisans who created a work of art and engineering,” said Bill Duker, owner of the Perini Navi 70m S/Y Sybaris. The Perini Navi 38m S/Y Dahlak was also a finalist in the “Sailing yachts of 30m-40m” category.